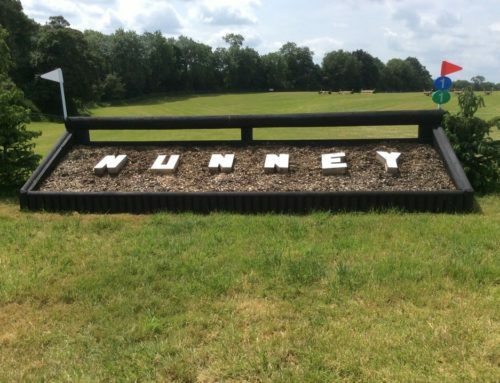 Organisers of Nunney International Horse Trials have announced a new title sponsor for the event which takes place from June 15 – 17. 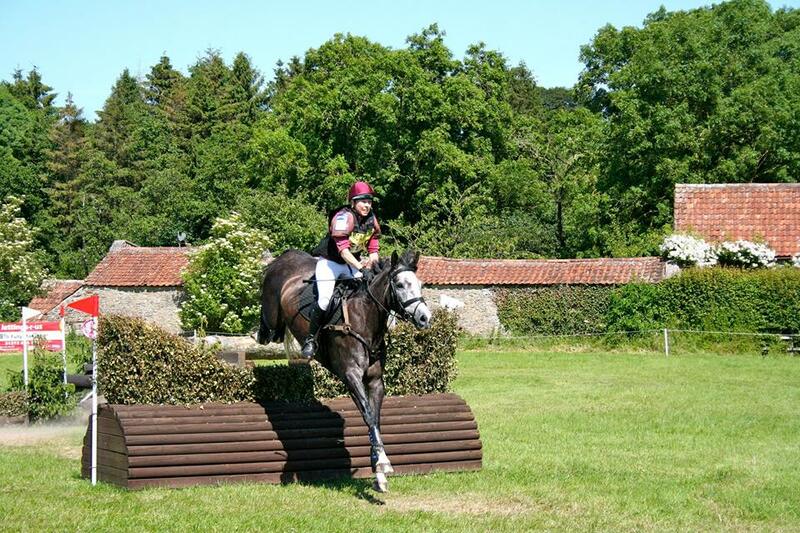 Duo have come on board to support the competition which includes a prestigious CIC2* class. 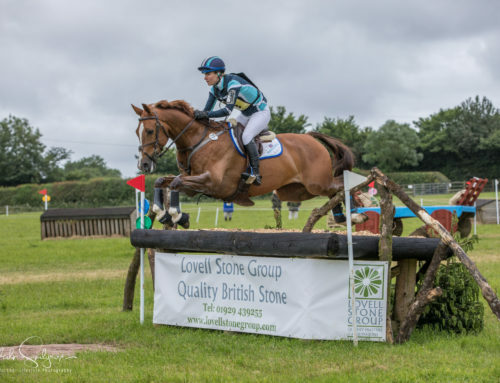 The company provides a comprehensive package of solutions for quarrying, aggregate recycling and material recycling industries, with over 35 years experience. 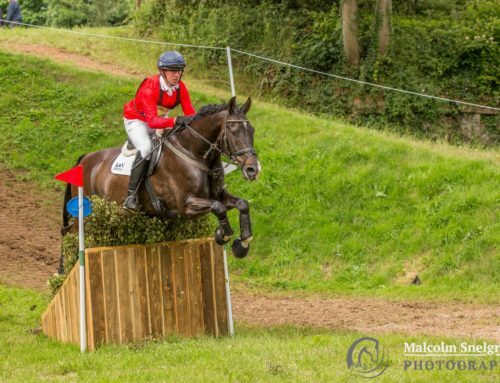 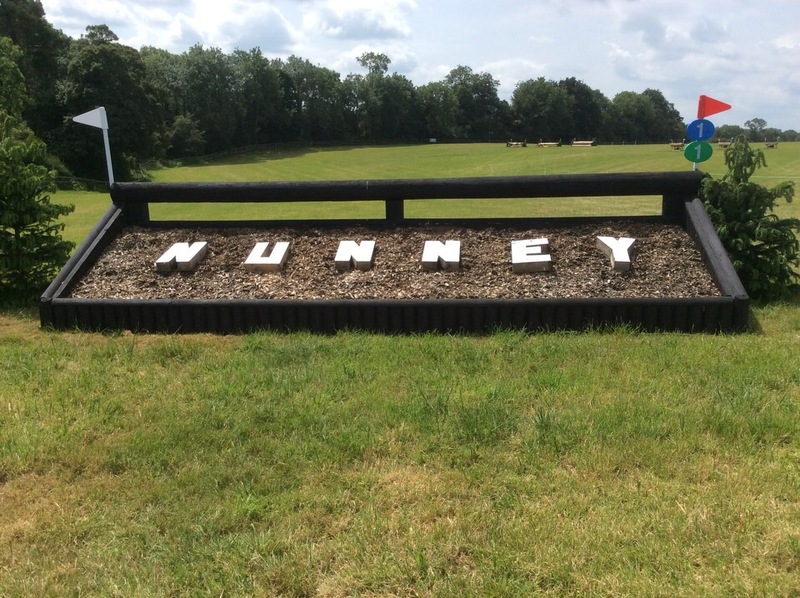 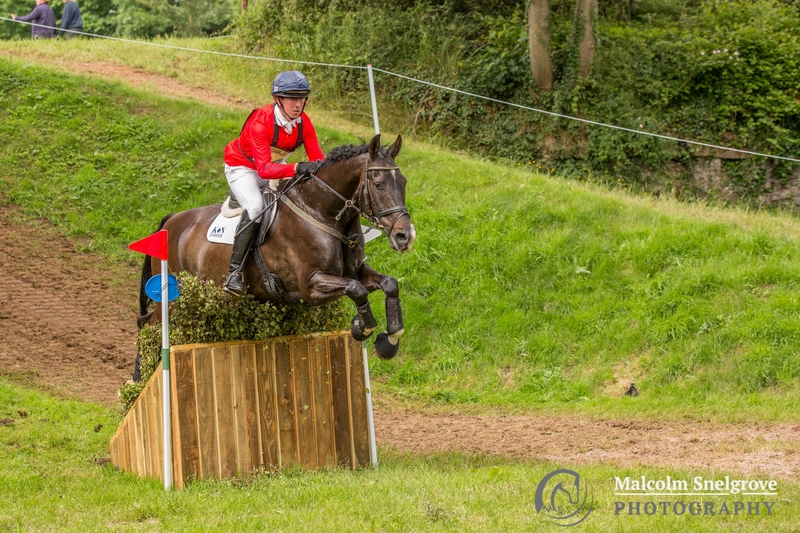 Nunney International Horse Trials is staged in the spectacular grounds of the grade II listed Southfield House and since the inaugural competition in 2012, it has grown in stature, attracting many of the sport’s most well-known names. 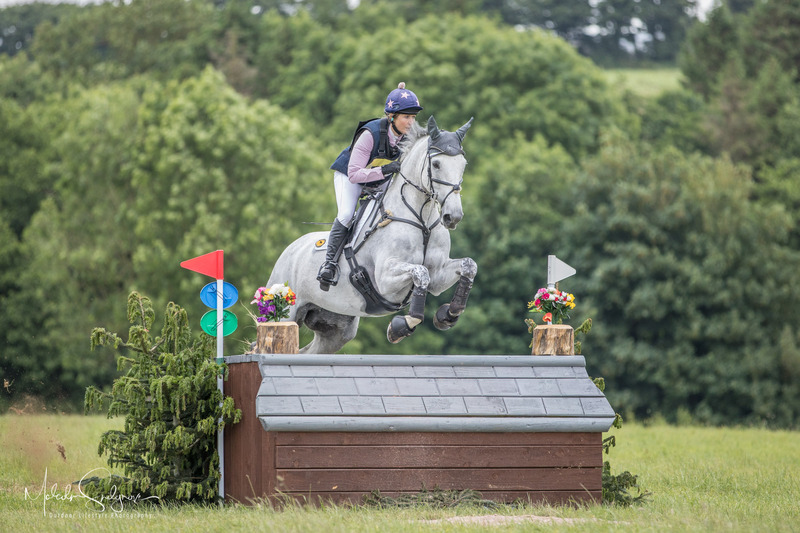 Hundreds of visitors flock to the venue to enjoy watching them in action, as well as browsing the many tradestands and sampling food from an eclectic array of catering stands. 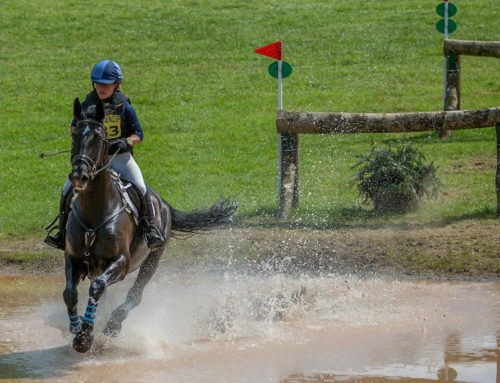 A range of classes are run over the three days from BE100 to the CIC2* class with upper limit prize money offered across the levels. 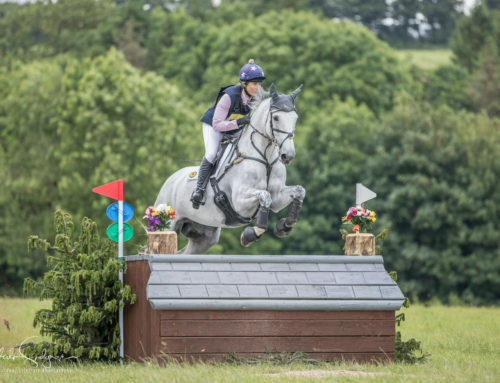 Southfield House offers a spectacular backdrop to the showjumping arena, with ringside seating, and trade stands within very close reach while the cross country course offer the chance to enjoy rolling Somerset countryside, with strategically placed pitstops for a cup of coffee or snack. 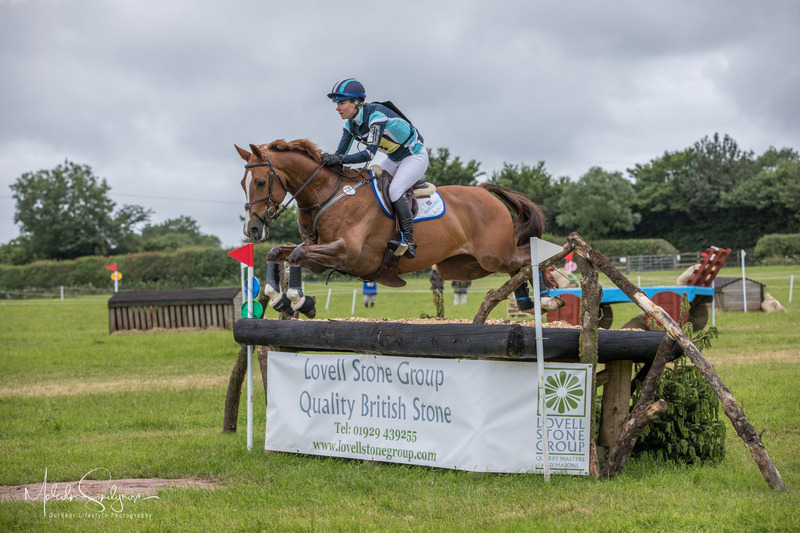 Entry is free for spectators on Friday and £12 per car on Saturday and Sunday.